Saving Buffy & Her Friends has been an ongoing post laying out our story of fighting to keep our backyard chickens in Baltimore County. If you have followed the post’s, you already know that we did lose the battle to keep our beloved girls, but we continue on with our battle to change the outdated regulations (must have at least one acre to own chickens) concerning the keeping of backyard chickens. Last year the County Council passed resolution 73-13, which called for a committee from the planning department to research other municipalities and their regulations regarding backyard chickens as pets. They have a primary focus of looking at counties within Maryland and possibly modeling a plan consistent with other surrounding counties. There is one major issue with that approach: All of the surrounding counties are doing the exact same thing in looking to relax lot size restrictions! Anne Arundel, directly to our south, has revised their regulations to allow chickens on lots of quarter acre, but limited the amount to 4. You can see the revised regulations HERE. Yet within Anne Arundel County is our State Capital, Annapolis. Annapolis, MD adopted their own set of standards in 2012, allowing up to 4 chickens on any lot with proper permitting and set backs. In a similar situation, Baltimore City, which is in our own Baltimore County, allows up to 4 hens per residence with required permitting and set backs. Baltimore City Health Code Title 2, 2-106: Title 10, subtitles 1 & 3 outline all regulations for any animal classified as an “exotic” pet. Pigeons, Pot-Bellied Pigs, & Bee’s (Yes honey bees are listed as exotic pets!) are included in this list with chickens. Howard County to our west has relaxed the regulations to allow chickens on lots above 10K square feet, (about quarter acre). This was just passed last July 2013. So why should any Government entity restrict our ability to utilize our property in a way that is not detrimental to the neighborhood, based strictly on how much ground we own? What does the amount of ground have to do with the amount of pets? According to the Humane Society, dog’s are the most owned pet in the nation. Yet there are few to no restrictions on dog’s or the size of yard needed to house a dog. In Baltimore County, I can have up to 3 dogs without a kennel license. There are no size restrictions, nor is there a lot size restriction. It is good that counties are relaxing guidelines, but limiting lot size to 10K sq ft still precludes many who would like a few backyard hens. We are included in that as our lot is only 7600 sq ft (roughly 1/5 acre). In our original battle, we had 7 which gave us about 3 dozen eggs a week, plenty for our household of seven. Our lot size is ample for 6-8 hens, which is all we are hoping to get. Our Facebook groups have organized and rallied around a set of regulations which we put together through several meetings, emails, and conference calls. We wanted to be very proactive in our approach to promoting legislation that makes sense for the public, the county, & suburban homesteaders. We were able to submit our recommendations at the public input meeting last Thursday March 20, 2014. We are in hopes that the board will recommend most, or all, of our proposal to the County Council for approval when it is time. From my understanding, they would like to hold more public input meetings and to appoint an advisory committee to help organize the vast amount of information concerning backyard chickens. If you live in Baltimore County and want to help in our efforts please join our Facebook groups to stay updated and see how you can be involved. Chicken Revolution. This is a closed group, but just request addition to the group. Baltimore Chickens. This is an open group, anyone can join interested in changing the zoning laws in Baltimore County to allow chickens. Other municipalities that are trying to organize, here are two documents that may be helpful to you. I invite all questions, comments, and am happy to assist with any group working toward a common goal. Something you may want to propose is the allowance of roosters that do not illicit complaints from neighbors or otherwise meet the noise ordinances. 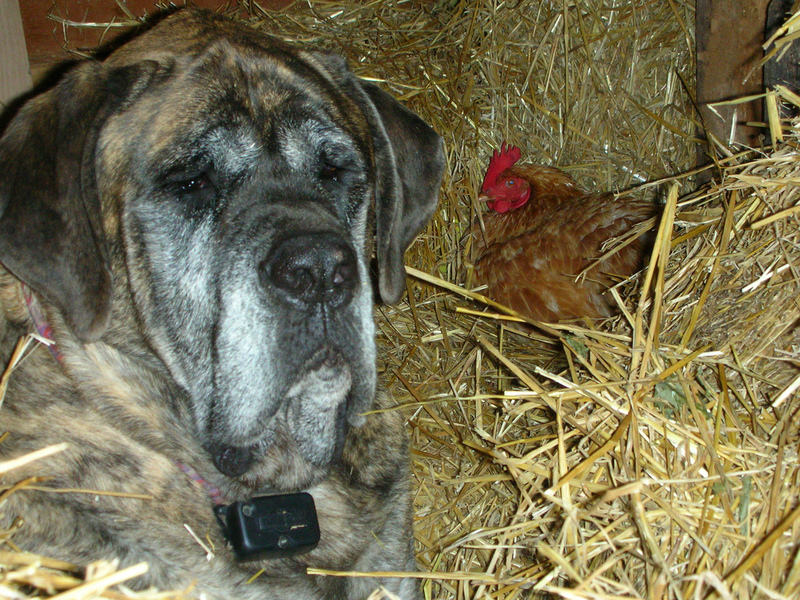 I bring it up because there ARE roosters who crow only once or twice per day or do not at all. Further, there is an operation that is starting to gain popularity, however slight, that will soften a roosters crow with none of the ramifications something like debarking has. Good luck on your fight! I hope you can keep chickens again someday soon! Roosters have been a source of much discussion, but overall our goals as a group do not need the inclusion of roosters (for now). 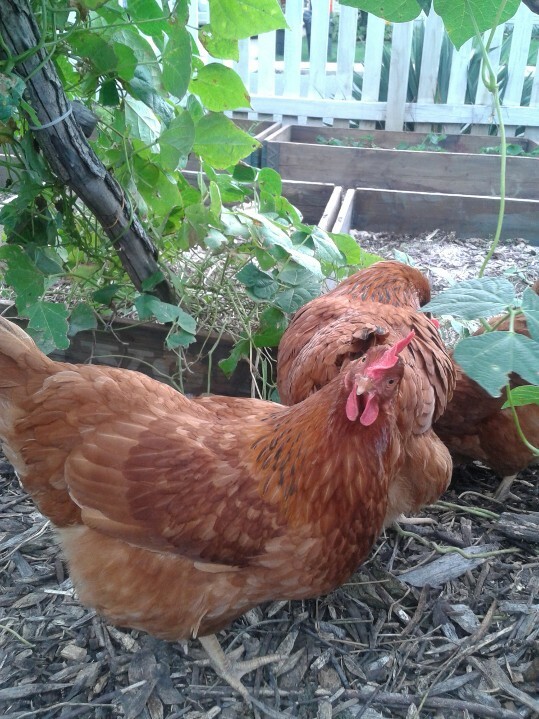 We are really looking at hens as productive pets-keeping down weeds, aerating the soil, and of course the healthier egg production, all of which roosters are unnecessary. The few of us that would like to hatch and incubate are willing to forgo the rooster for now just to get them to change the outdated zoning regulations. Thanks for stopping by and commenting. Keep watch for further updates.